A “thoroughly captivating biography” (The San Francisco Chronicle) of American icon Arthur Ashe—the Jackie Robinson of men’s tennis—a pioneering athlete who, after breaking the color barrier, went on to become an influential civil rights activist and public intellectual. Born in Richmond, Virginia, in 1943, by the age of eleven, Arthur Ashe was one of the state’s most talented black tennis players. He became the first African American to play for the US Davis Cup team in 1963, and two years later he won the NCAA singles championship. In 1968, he rose to a number one national ranking. Turning professional in 1969, he soon became one of the world’s most successful tennis stars, winning the Australian Open in 1970 and Wimbledon in 1975. After retiring in 1980, he served four years as the US Davis Cup captain and was inducted into the International Tennis Hall of Fame in 1985. In this “deep, detailed, thoughtful chronicle” (The New York Times Book Review), Raymond Arsenault chronicles Ashe’s rise to stardom on the court. But much of the book explores his off-court career as a human rights activist, philanthropist, broadcaster, writer, businessman, and celebrity. In the 1970s and 1980s, Ashe gained renown as an advocate for sportsmanship, education, racial equality, and the elimination of apartheid in South Africa. 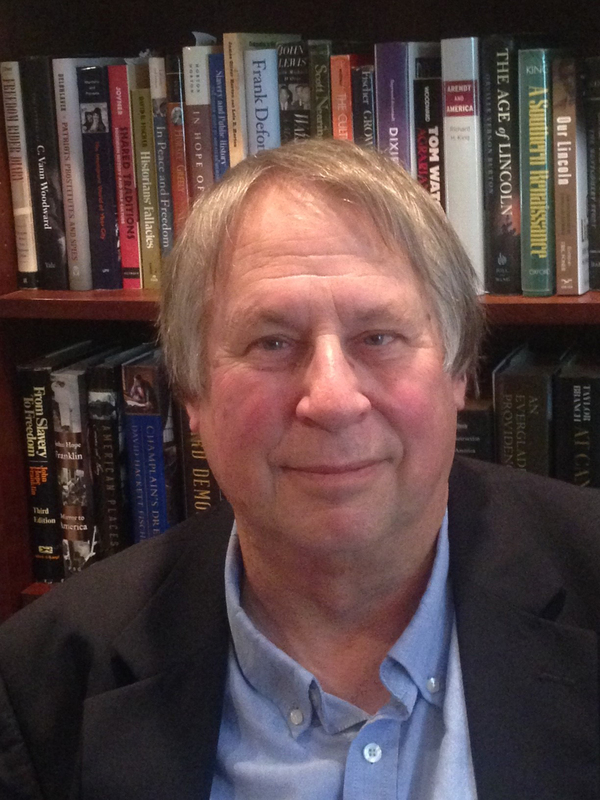 But from 1979 on, he was forced to deal with a serious heart condition that led to multiple surgeries and blood transfusions, one of which left him HIV-positive. After devoting the last ten months of his life to AIDS activism, Ashe died in February 1993 at the age of forty-nine, leaving an inspiring legacy of dignity, integrity, and active citizenship. 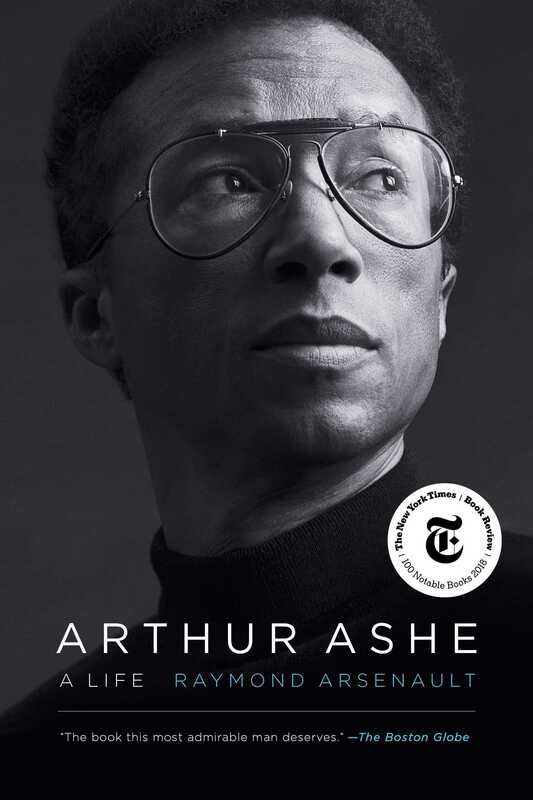 Based on prodigious research, including more than one hundred interviews, Arthur Ashe puts Ashe in the context of both his time and the long struggle of African-American athletes seeking equal opportunity and respect, and “will serve as the standard work on Ashe for some time” (Library Journal, starred review).